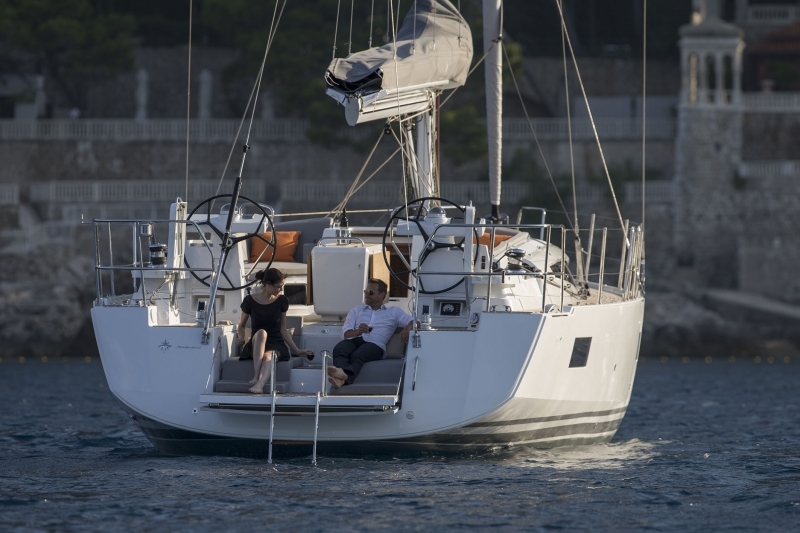 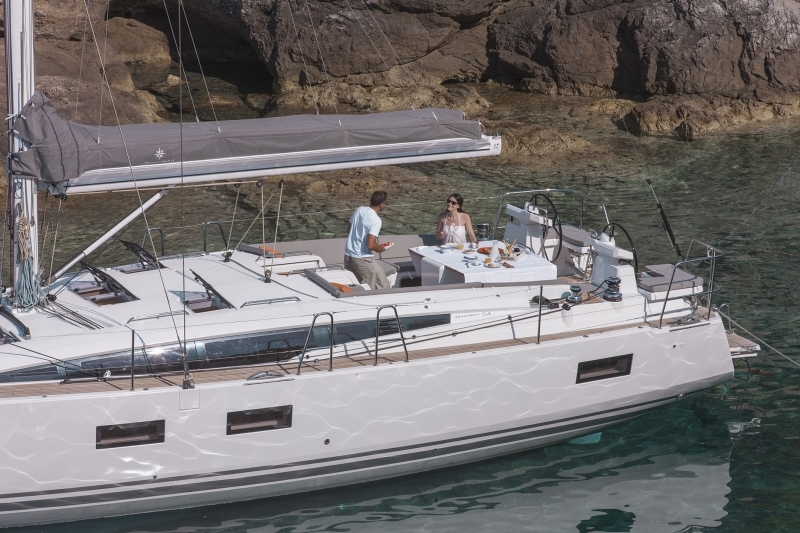 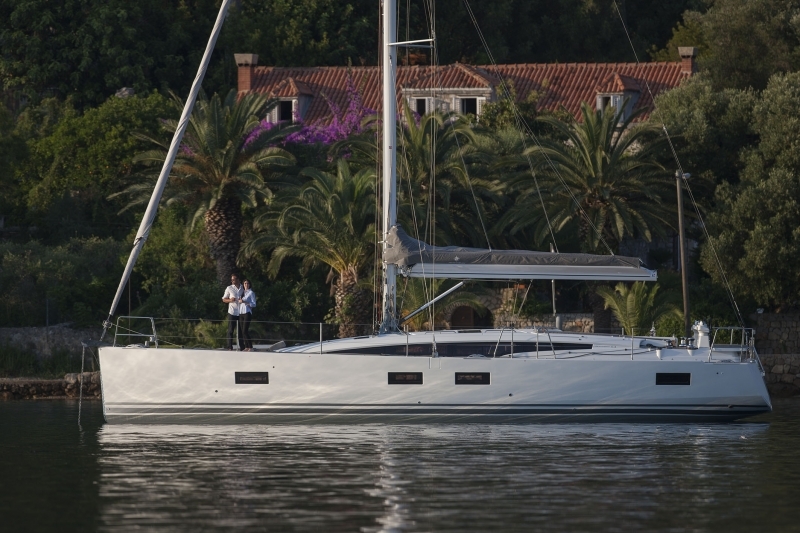 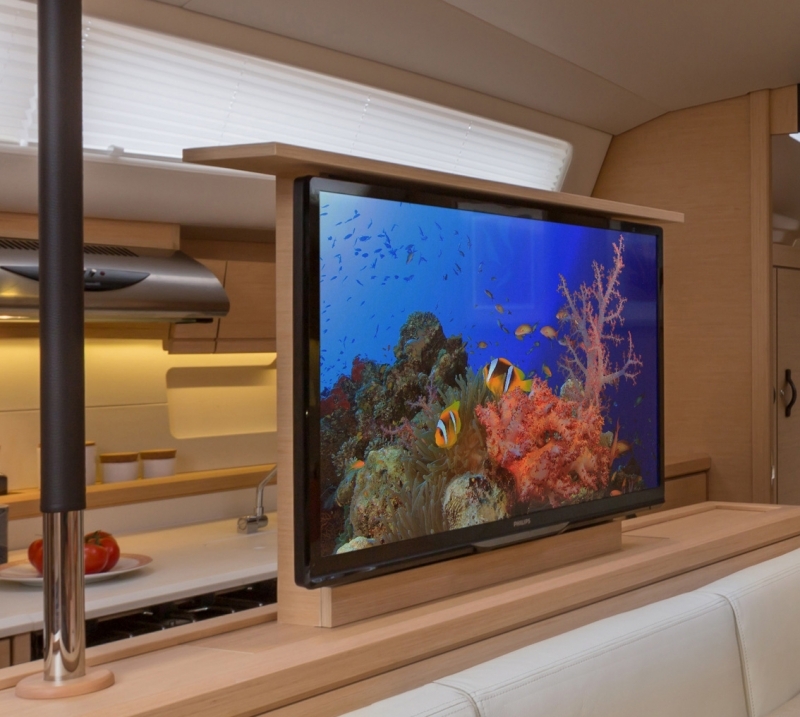 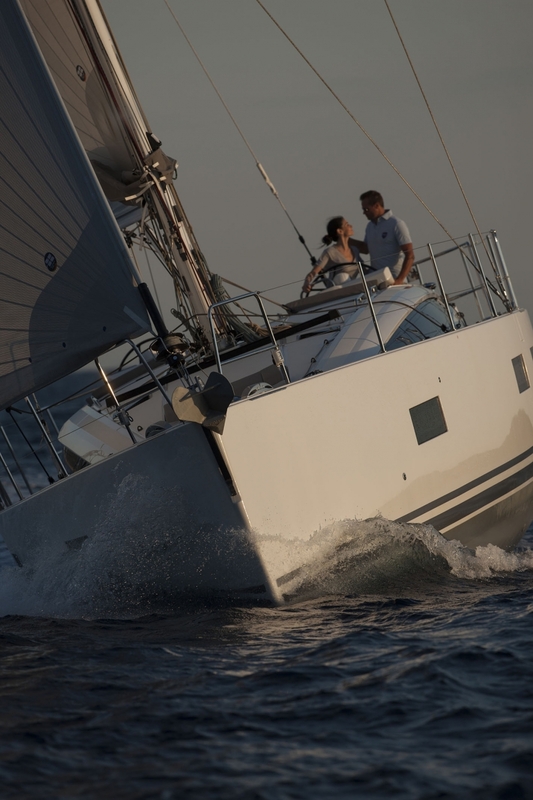 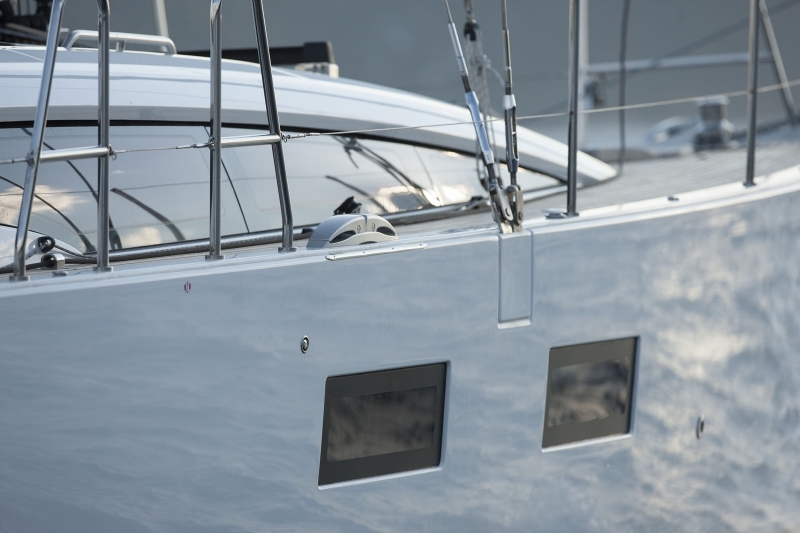 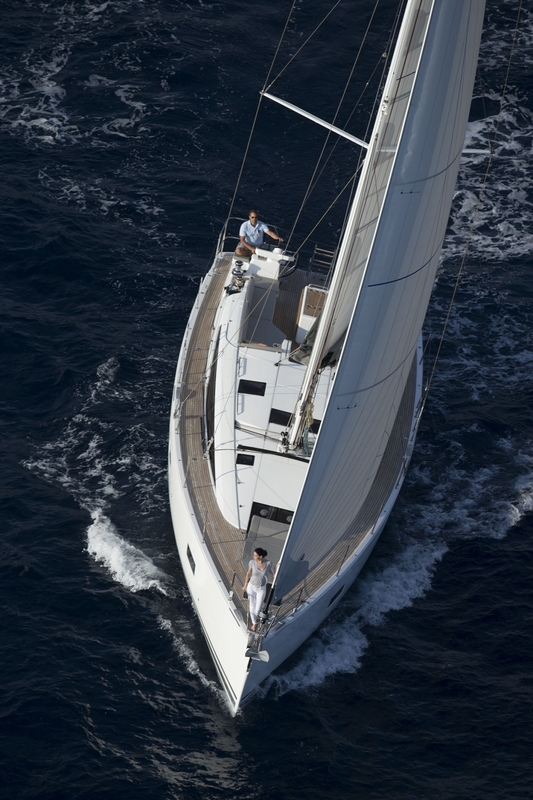 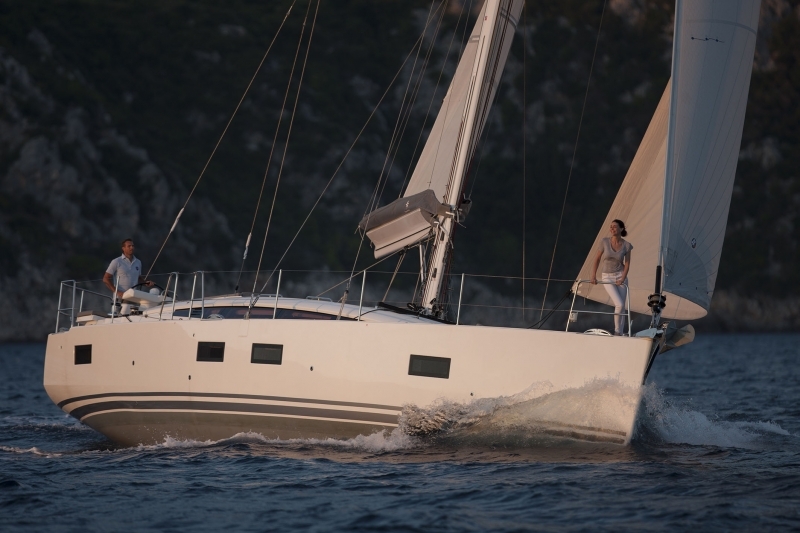 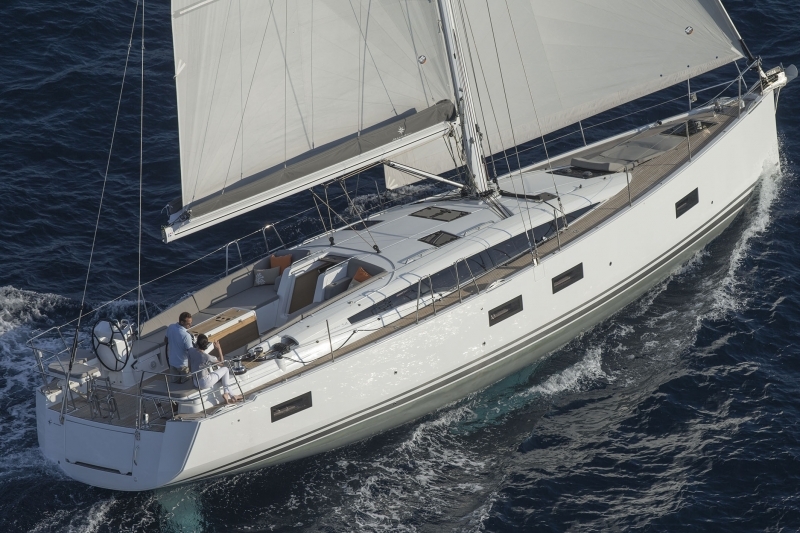 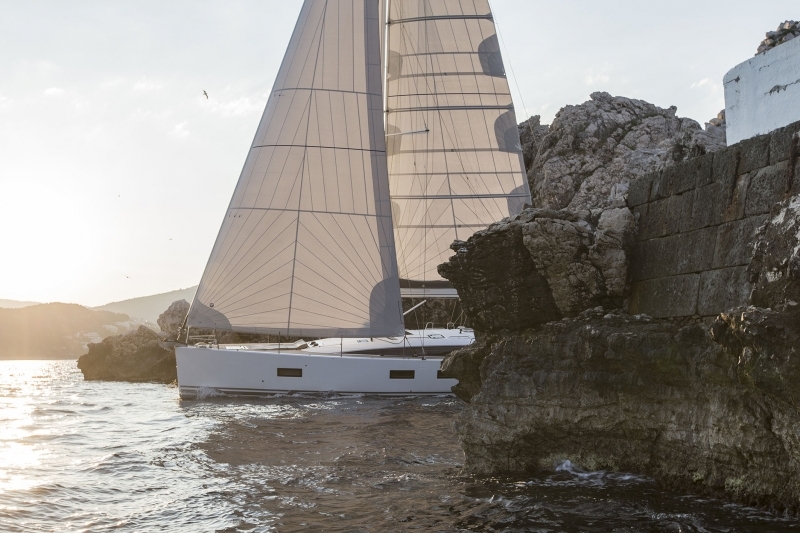 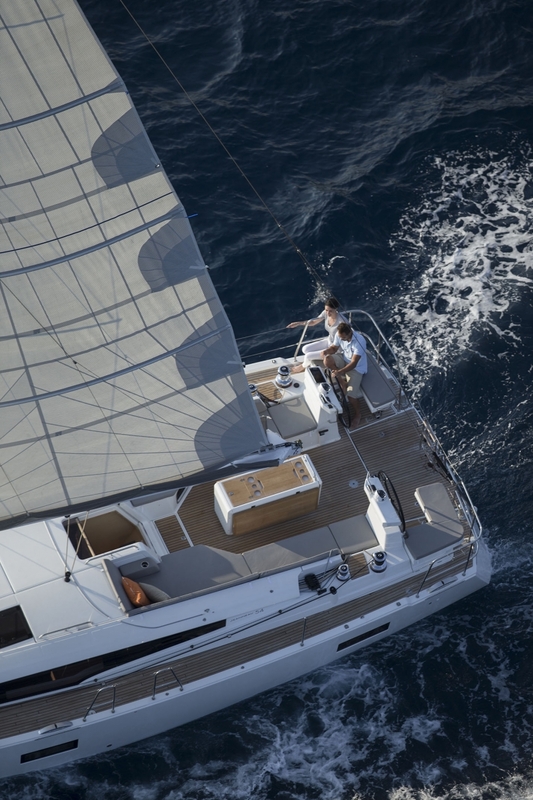 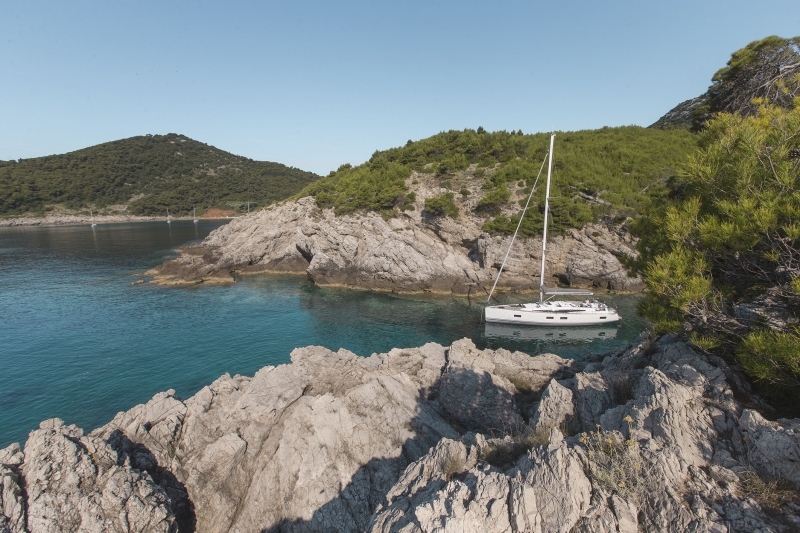 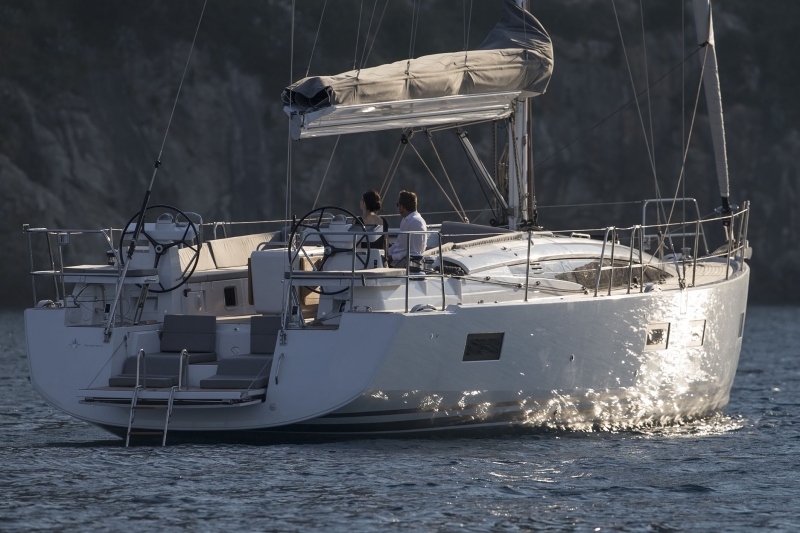 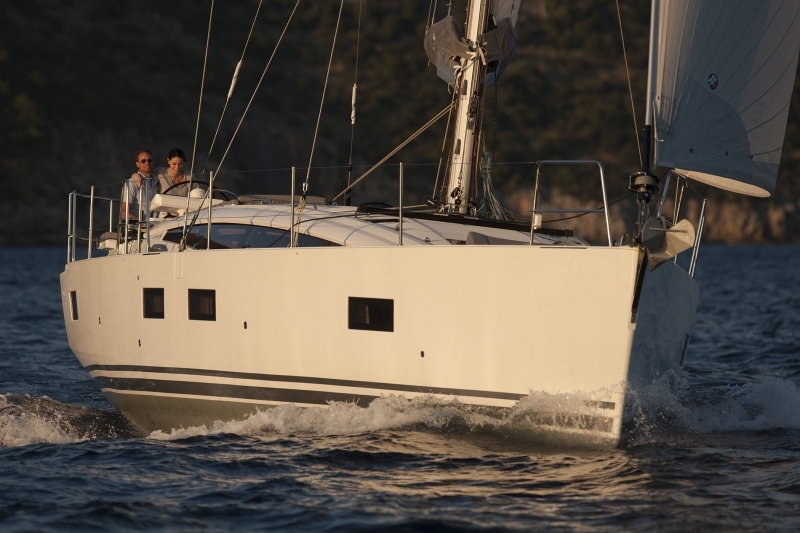 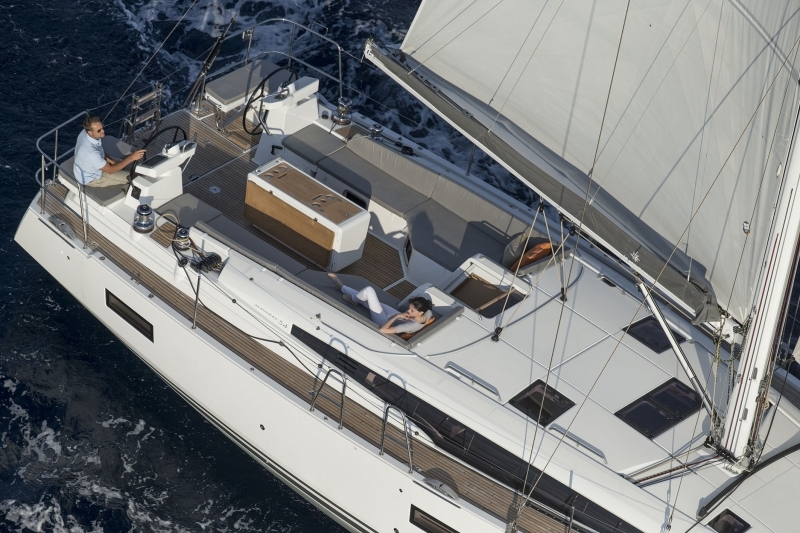 JEANNEAU 54, designed for the way you live. 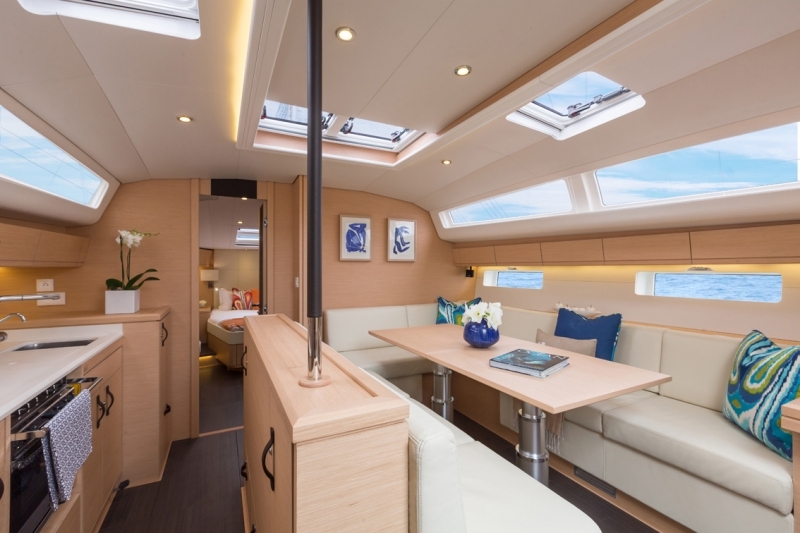 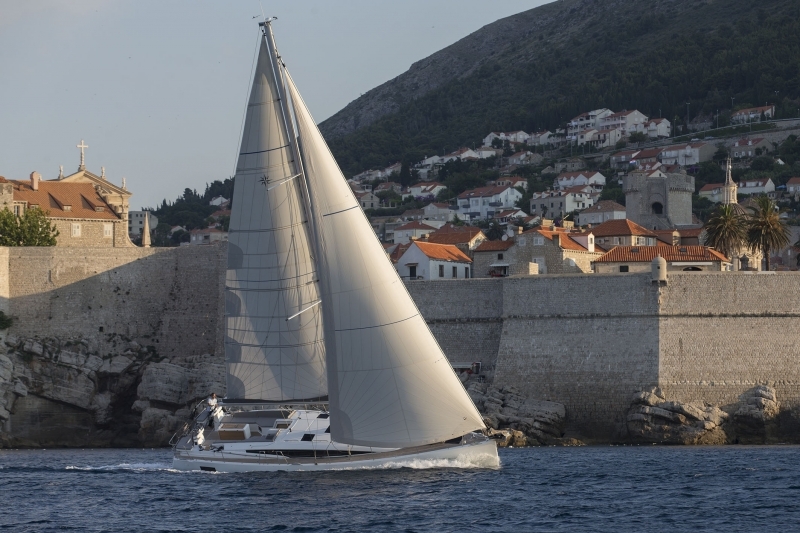 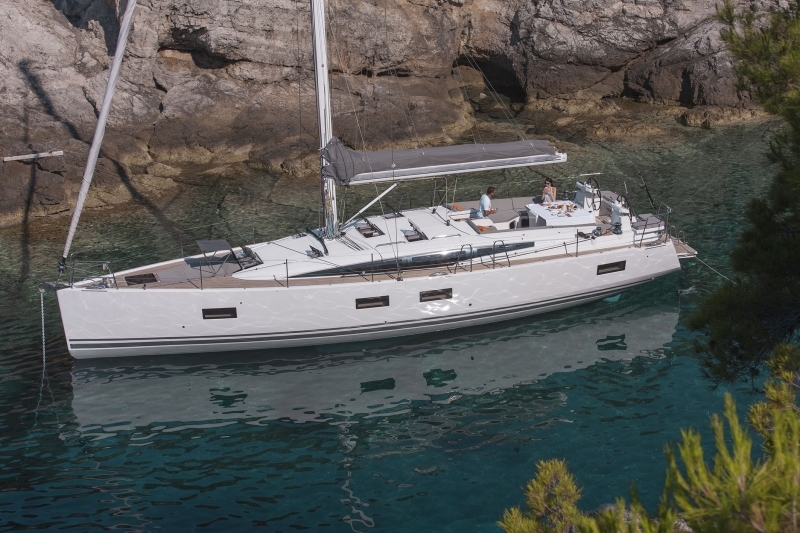 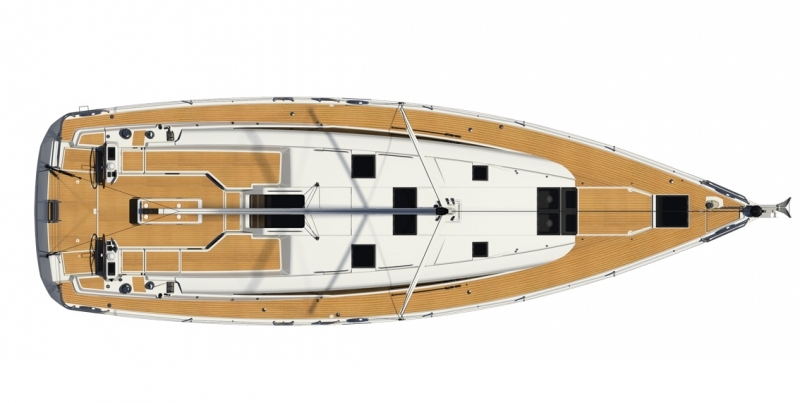 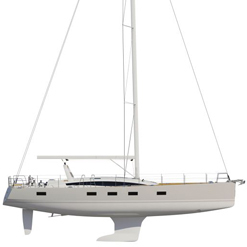 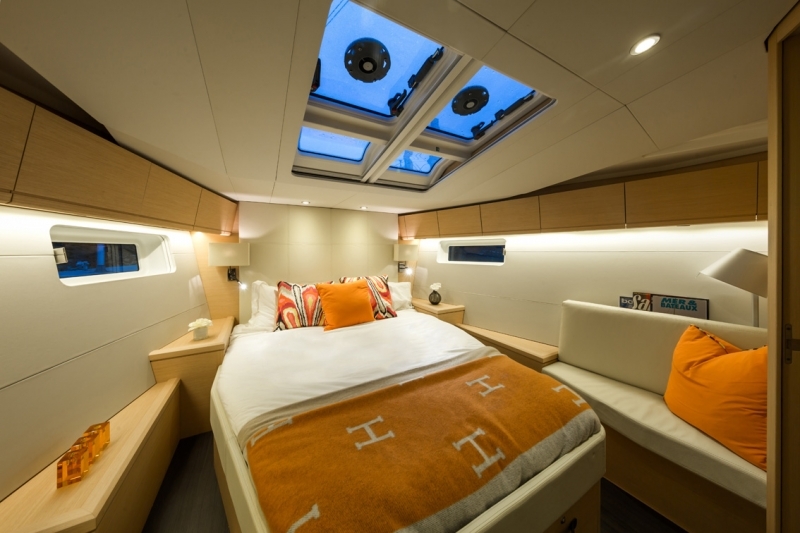 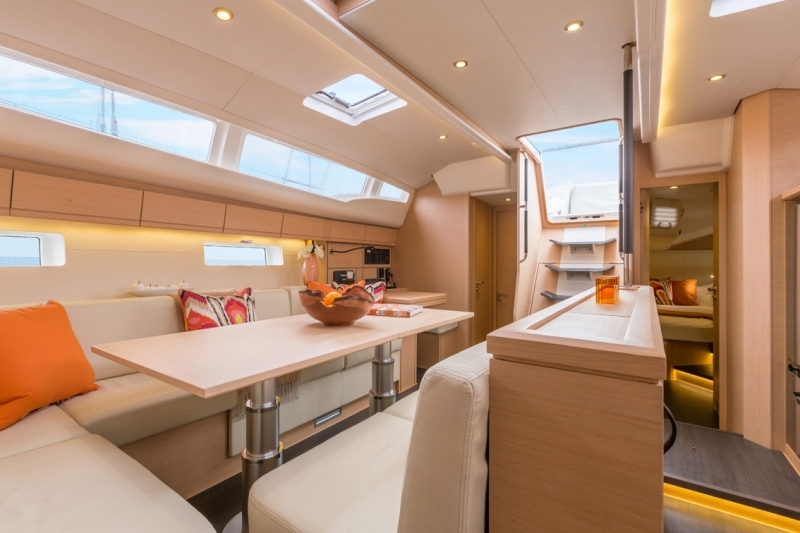 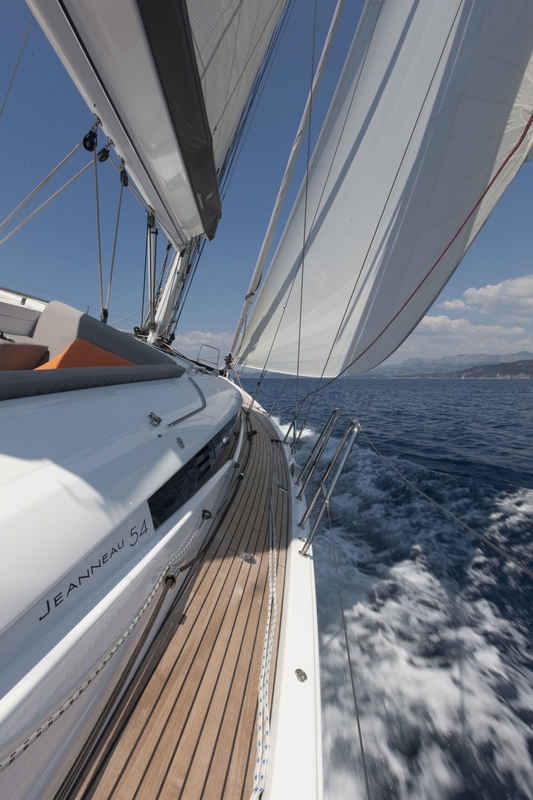 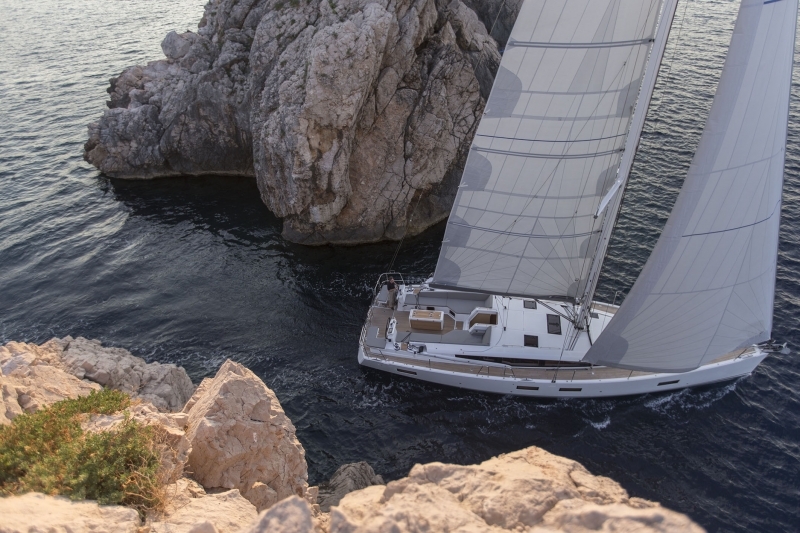 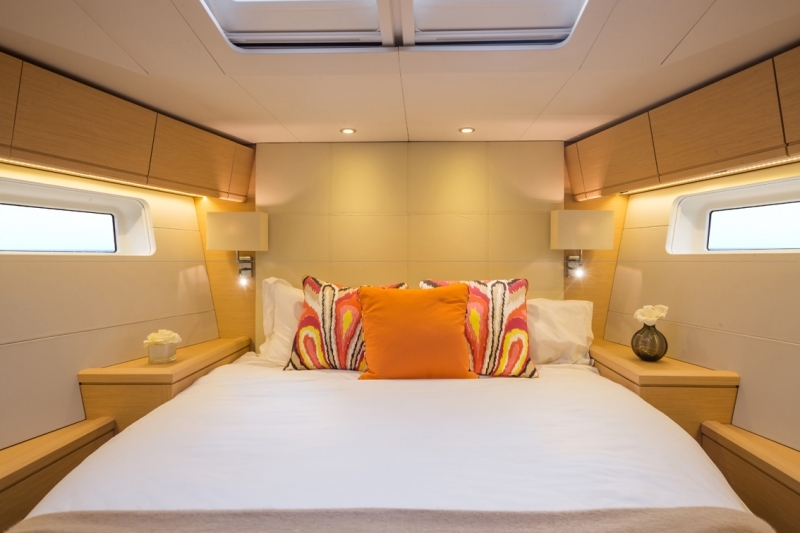 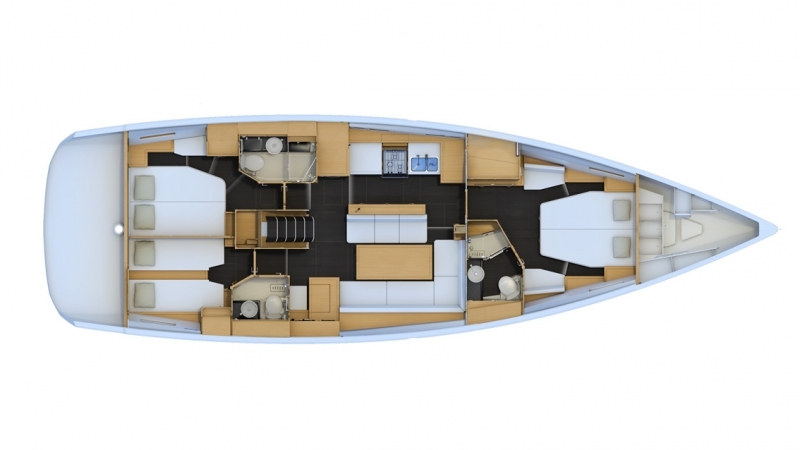 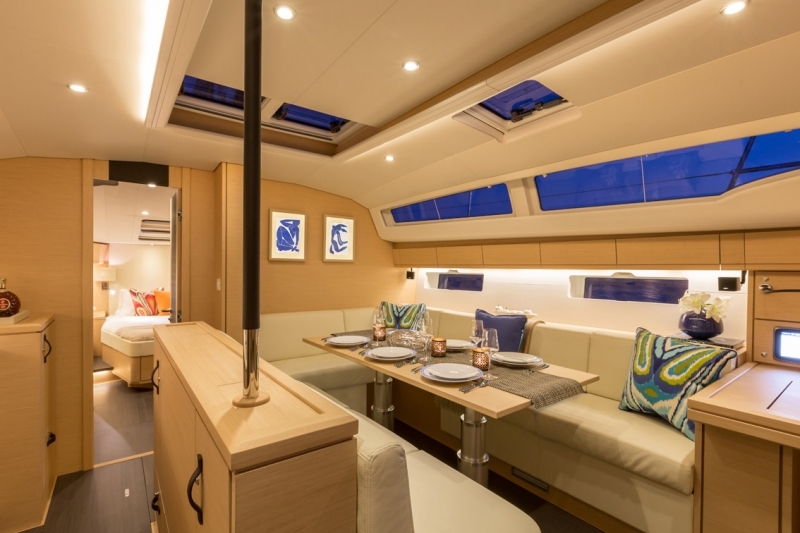 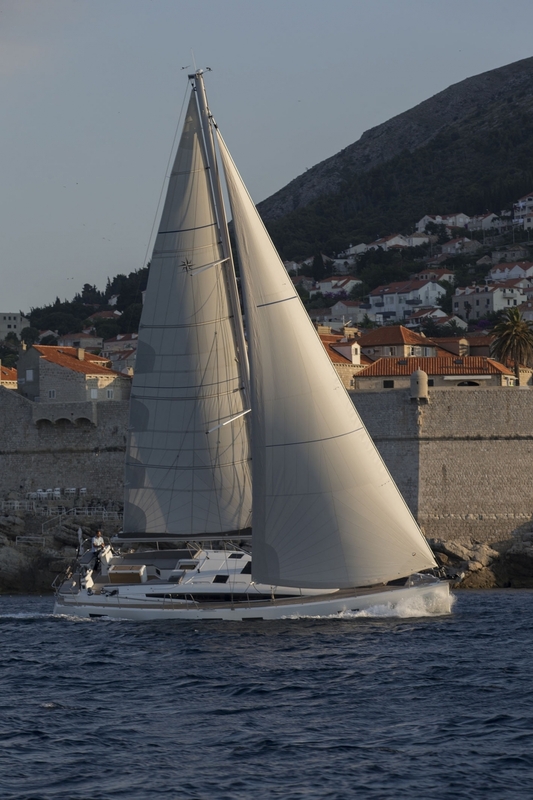 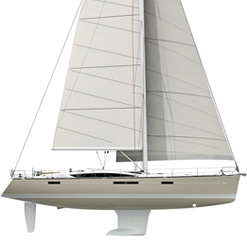 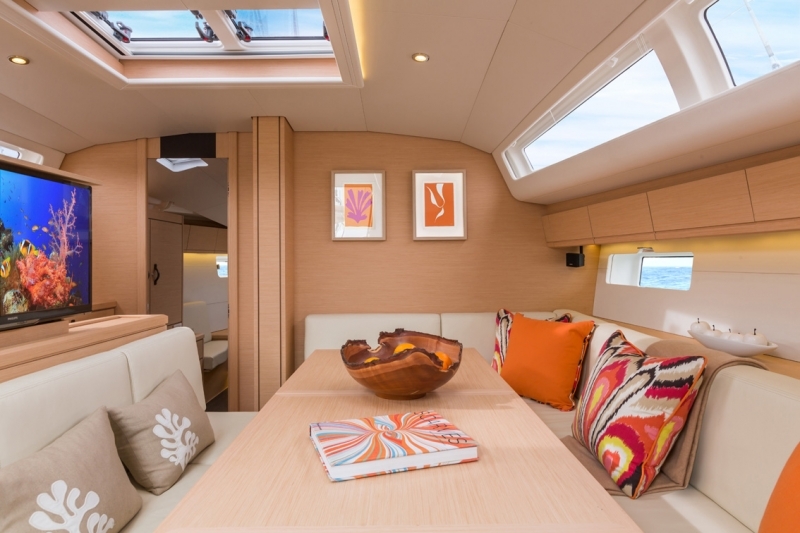 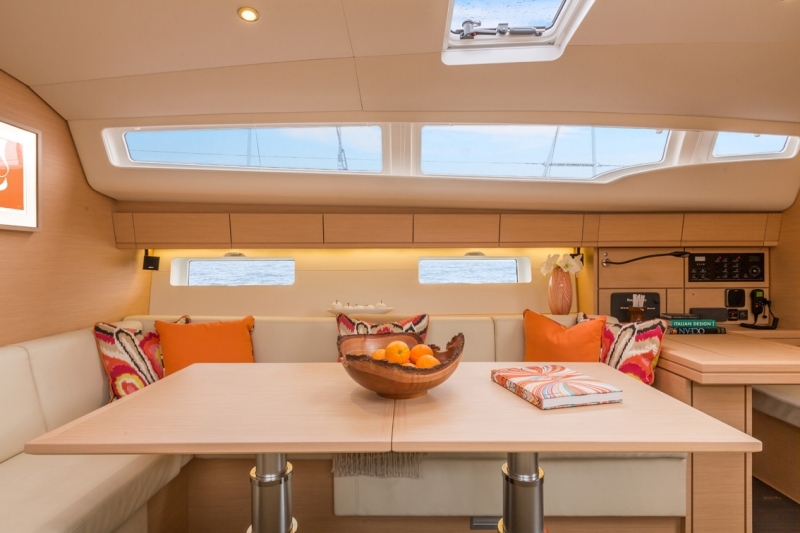 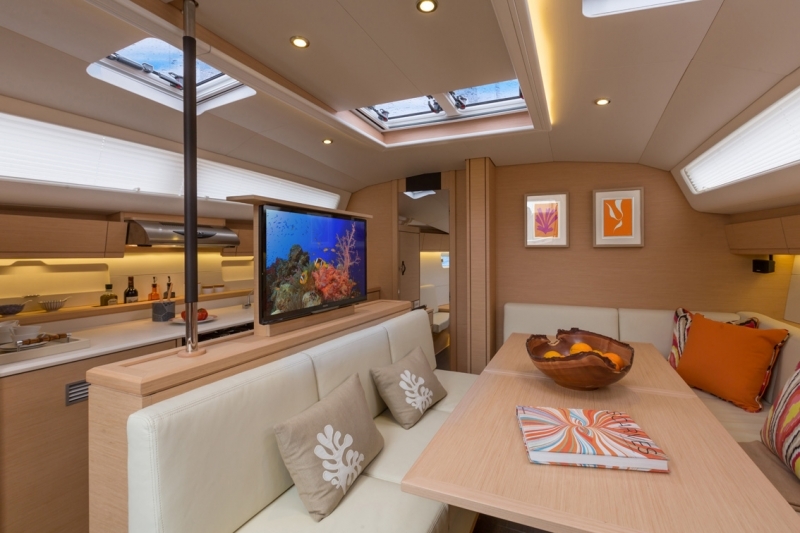 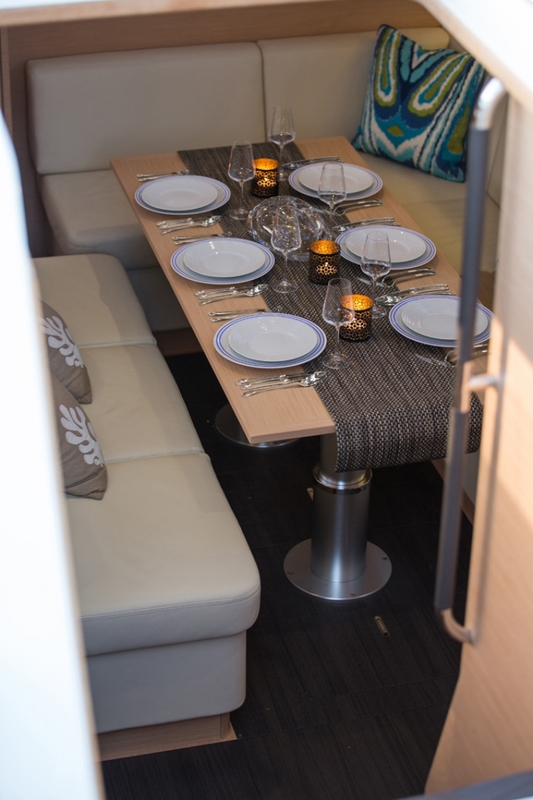 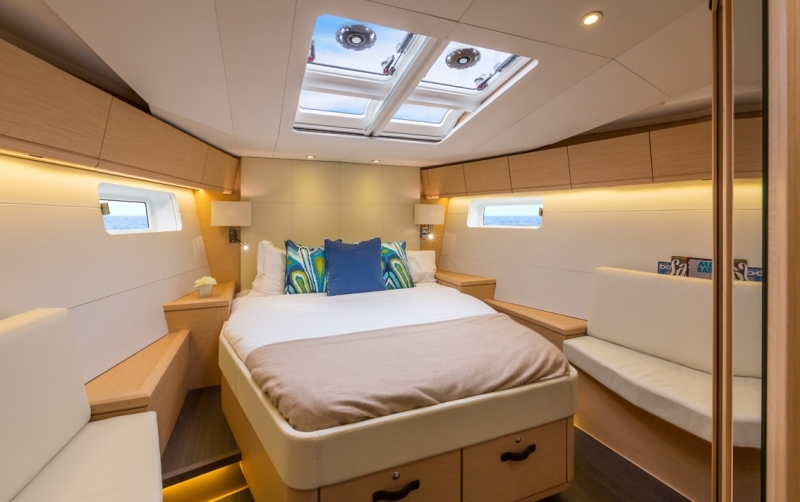 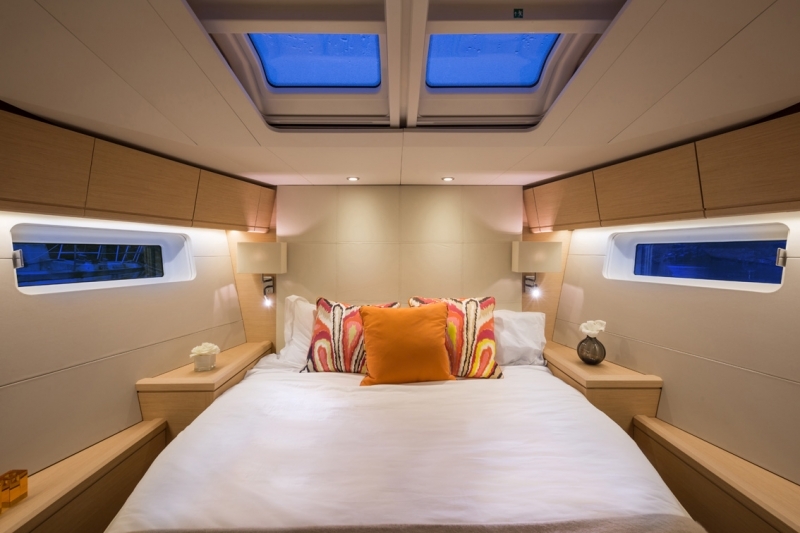 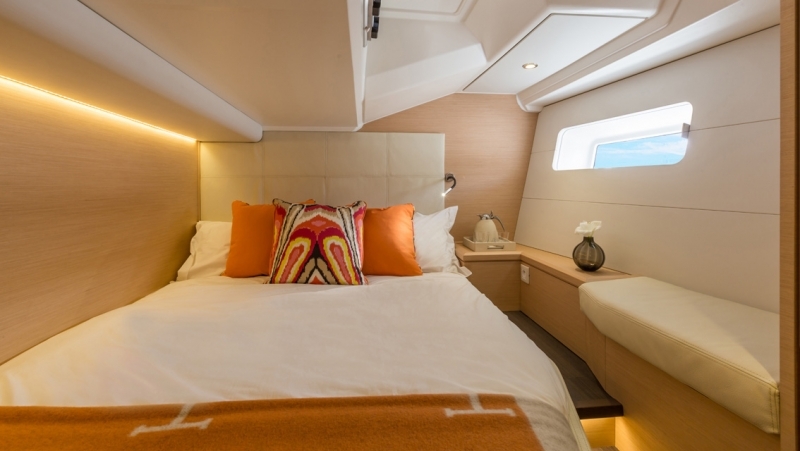 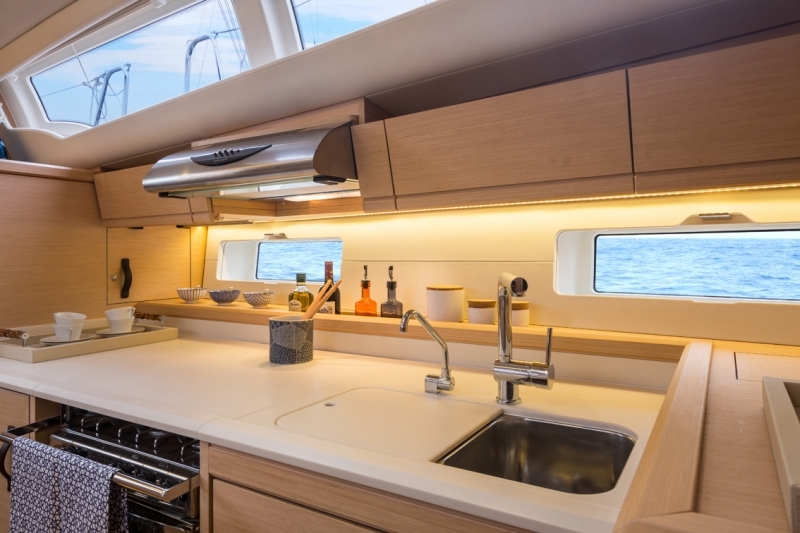 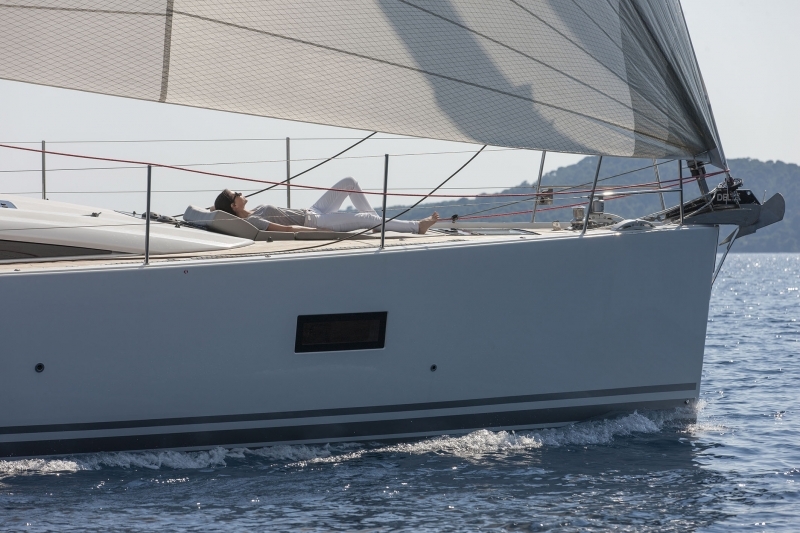 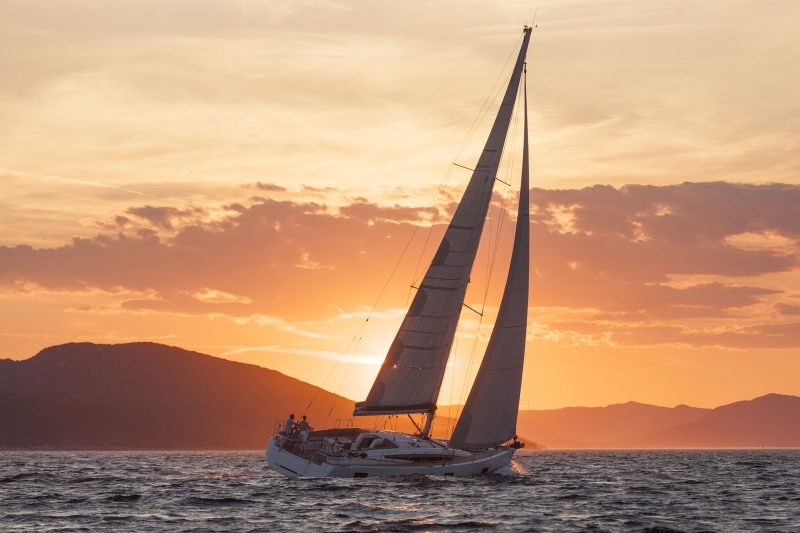 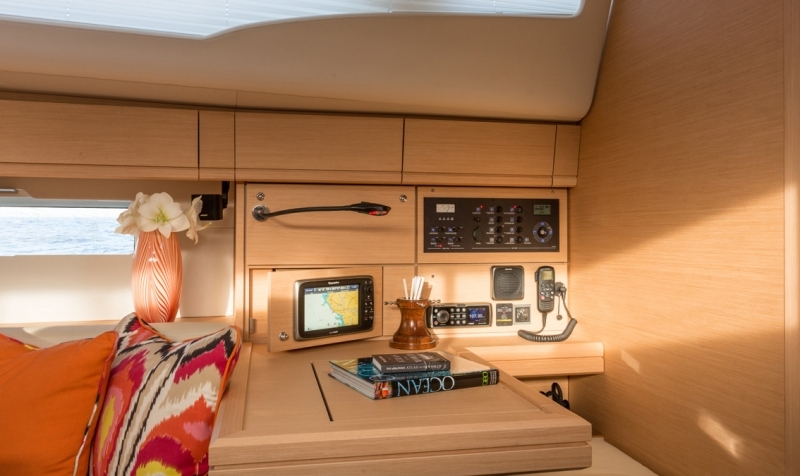 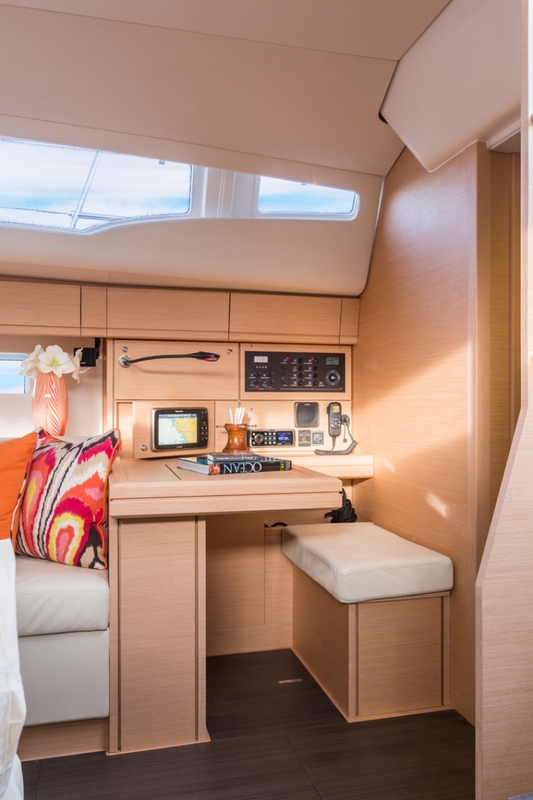 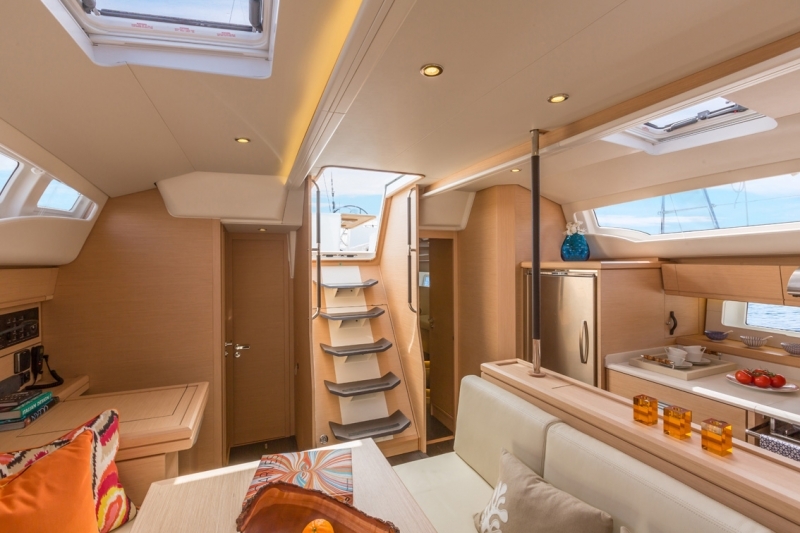 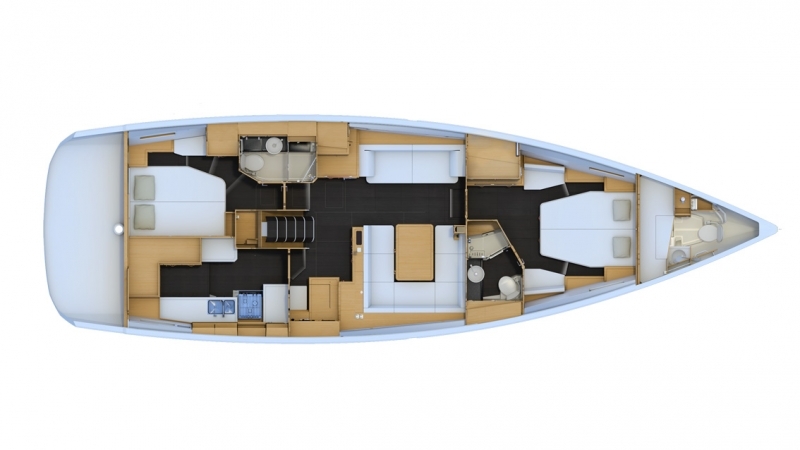 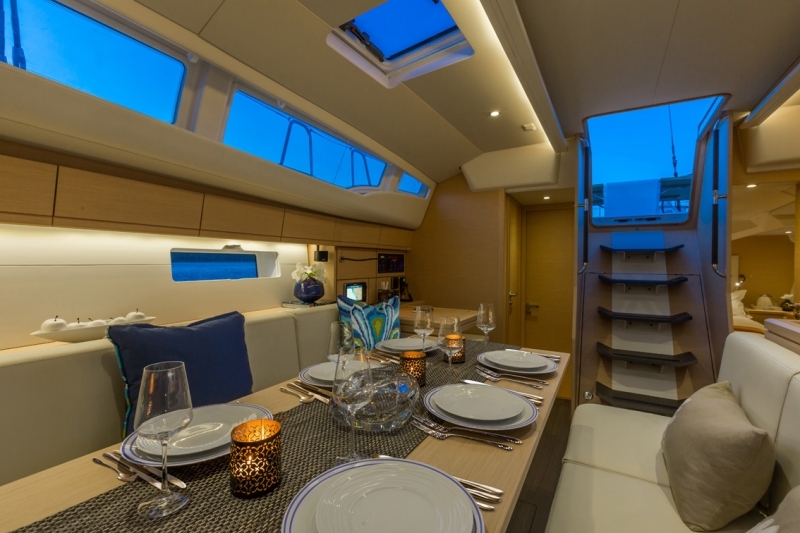 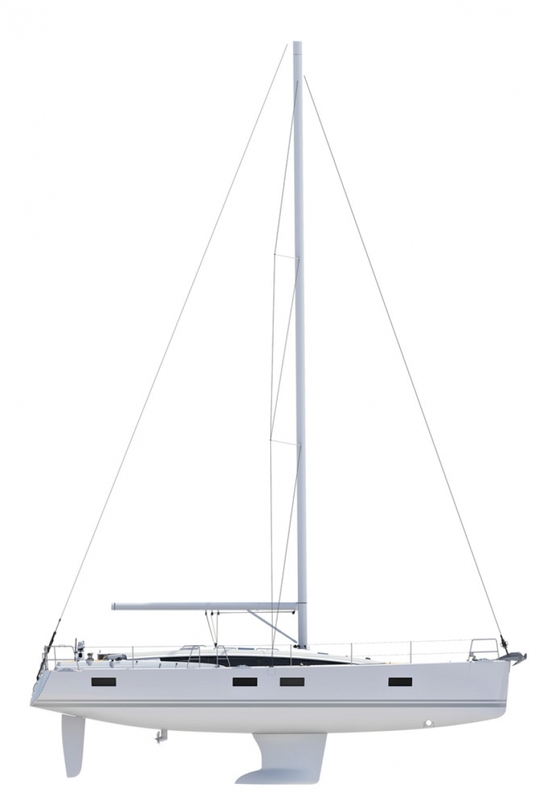 Welcome onboard the new JEANNEAU 54! 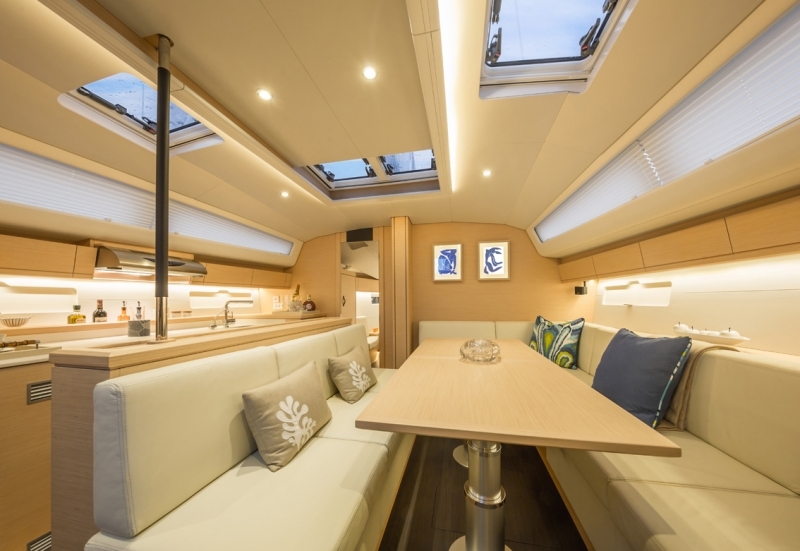 – Armchair seating with integrated cup holders ensure fantastic views and comforts all the while within the area protected by the sprayhood. 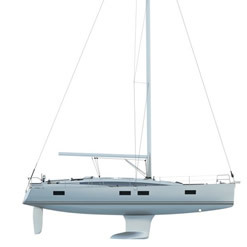 – A «Safety first» design including easy deployment of the life raft from the back of the table without the need to lift it or open the transom. 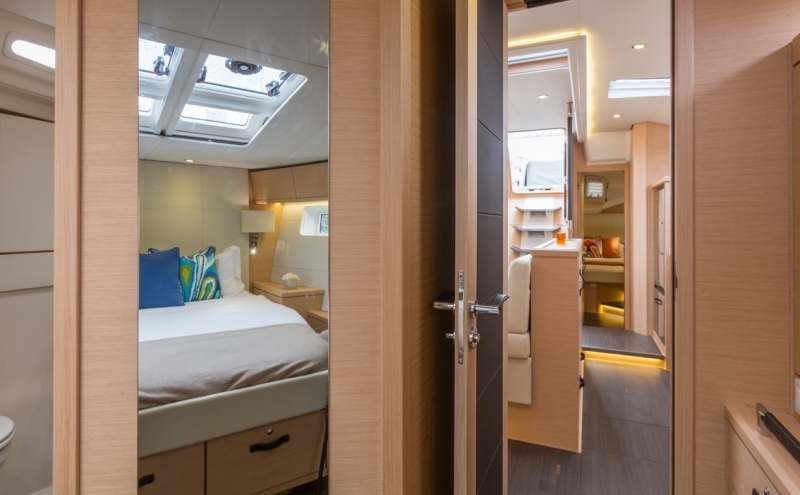 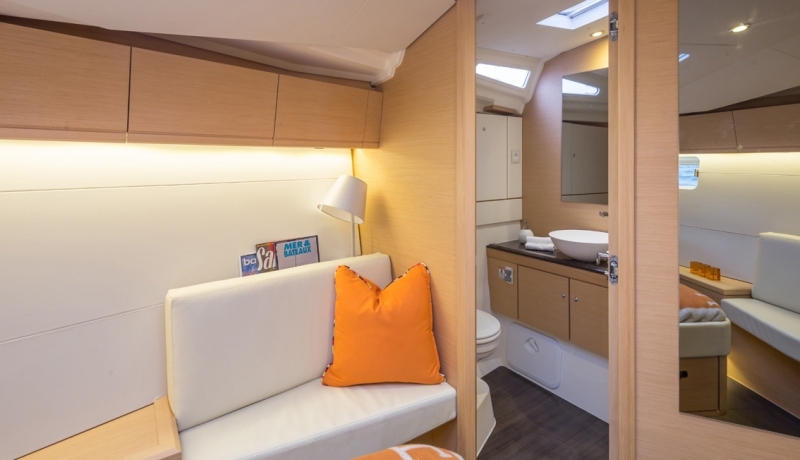 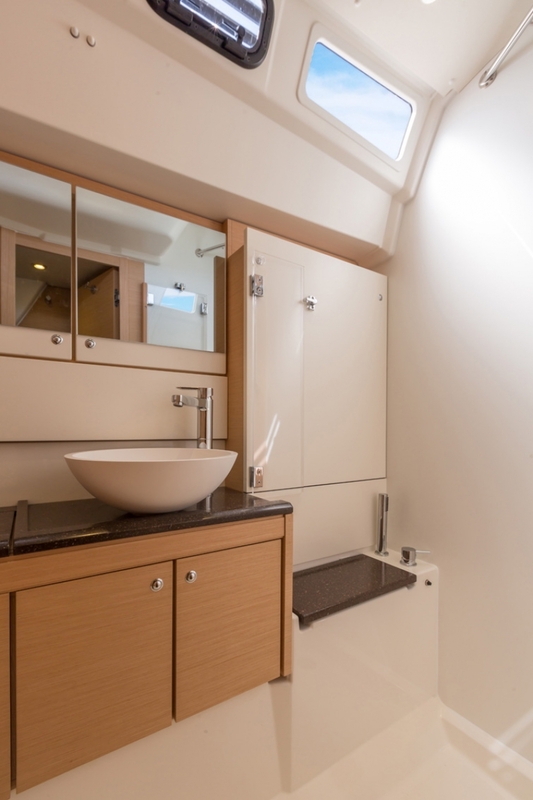 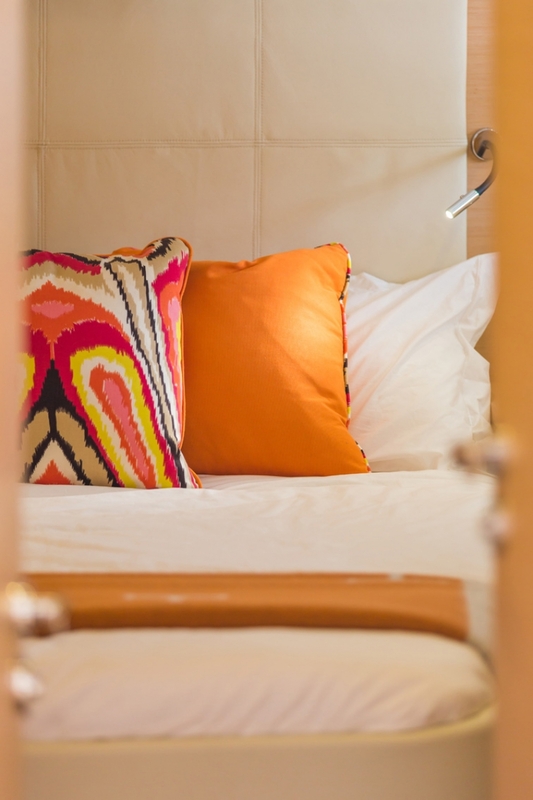 – Exceptional storage with under-floor bins, long drawers and room for household sized appliances brings the comfort of home to long-distance cruising. 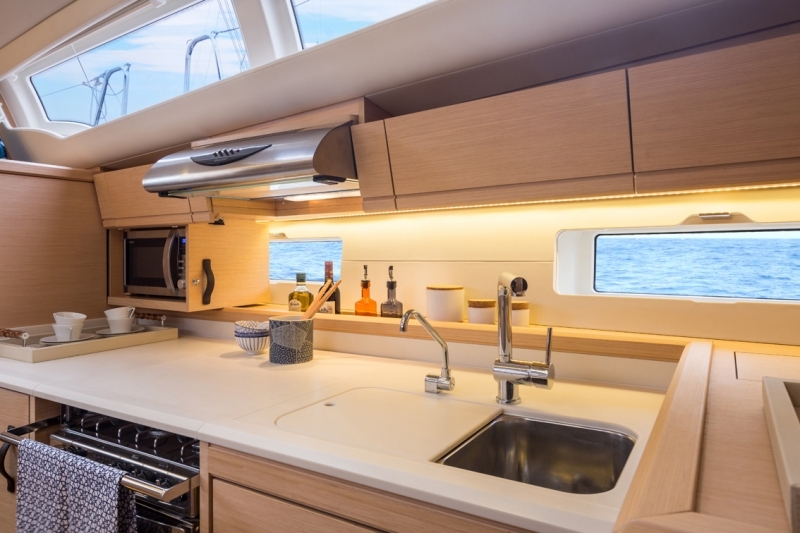 – Clever use of space including the slide out microwave and drop-down top on the 3-burner stove and oven. 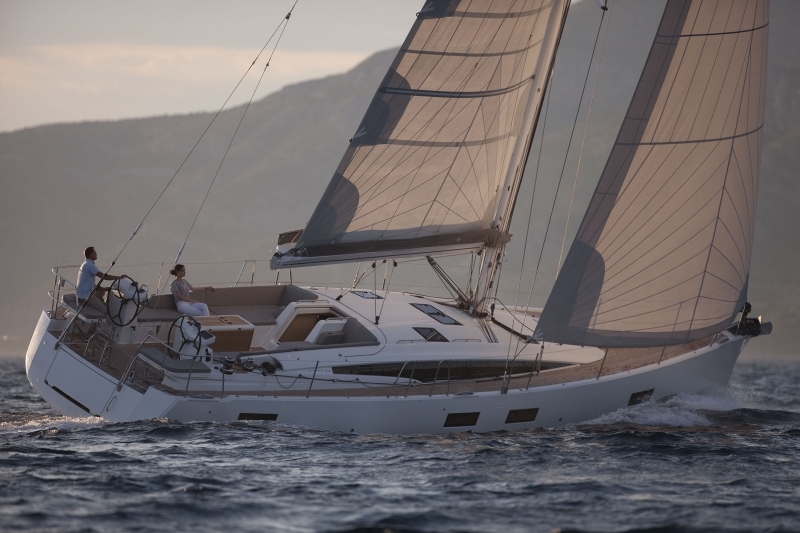 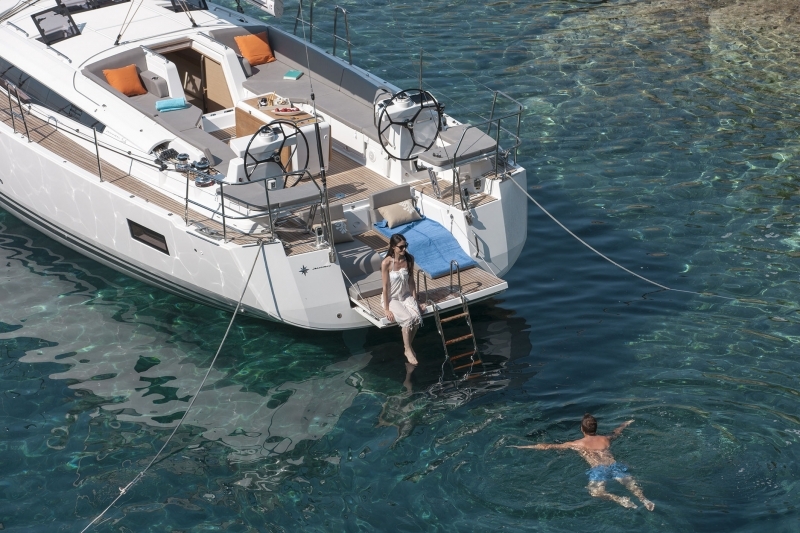 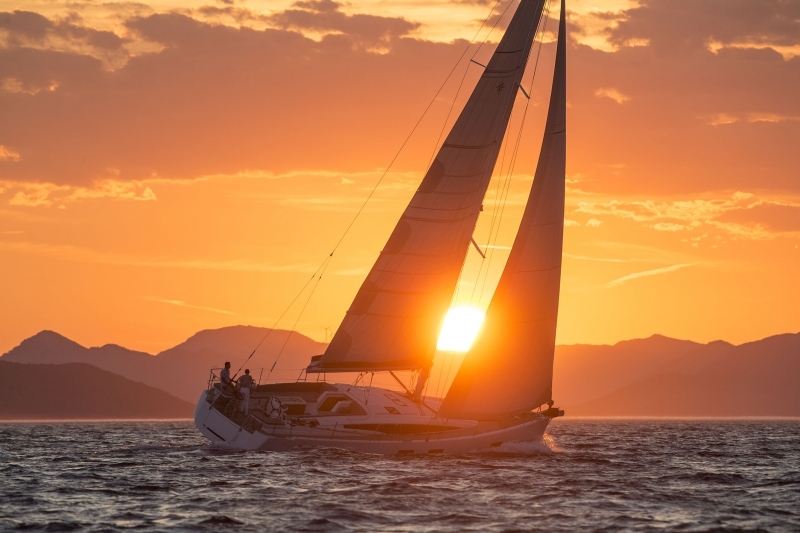 Contact us directly to book an appointment and view a Jeanneau Yacht 54 either on the water or at the factory.